Waltham is a business and education suburban center located west of downtown Boston. The city is sometimes called the 'Watch City' because the area used to be a headquarters for watch and timepiece production. Nowadays companies including Raytheon, Commonwealth Financial Network, Care.com, StudentUniverse and Constant Contact are headquartered here, with Vistaprint and Clarks headquarters under construction. Waltham is also home to Brandeis and Bentley University. 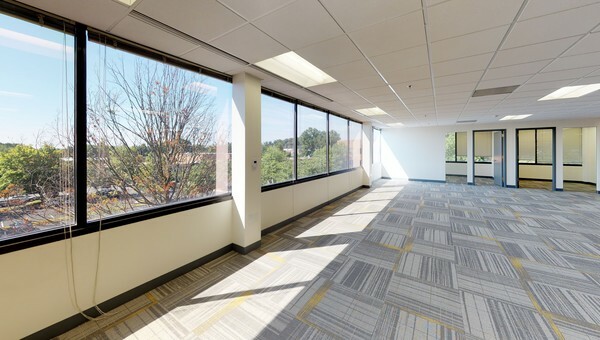 Between close to I-95/Route 128, the Mass Turnpike, the MBTA commuter rail, and ample walking and biking paths thanks to its proximity to the Charles River, Waltham is extremely accessible. Some commuters even use those walking and biking paths to get all the way to Cambridge and Boston. 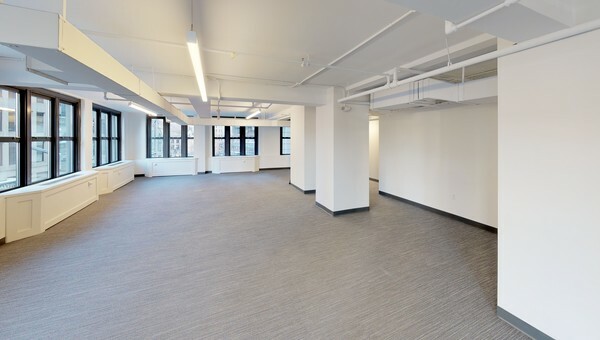 If you're looking for office and coworking space in a high-end, established neighborhood, check out Main Street, Lexington Street, River Street or the First Avenue Area. There's plenty of activity on those streets and on Moody Street, Waltham's own restaurant row. 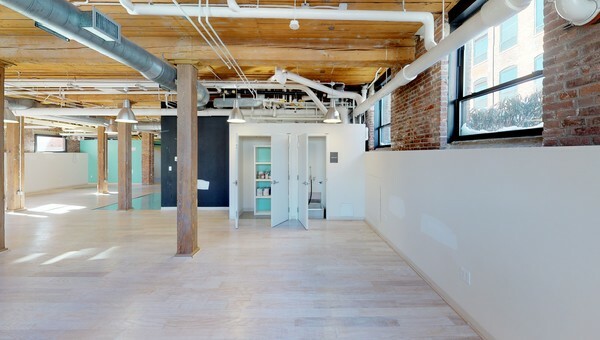 Use Truss to find your next office or coworking space in Waltham. In just two minutes you'll have personalized listings narrowed to your space criteria. 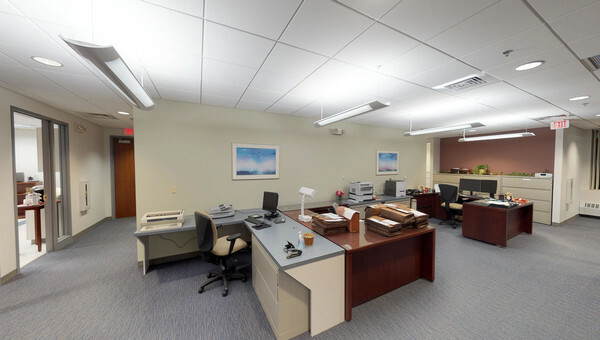 Save even more time by using Truss' 3D virtual tours to explore spaces. Once you've found a few favorites, our local real estate experts will take you to visit in person. They'll even help you negotiate the lease. Lease smarter with Truss - start your search today.